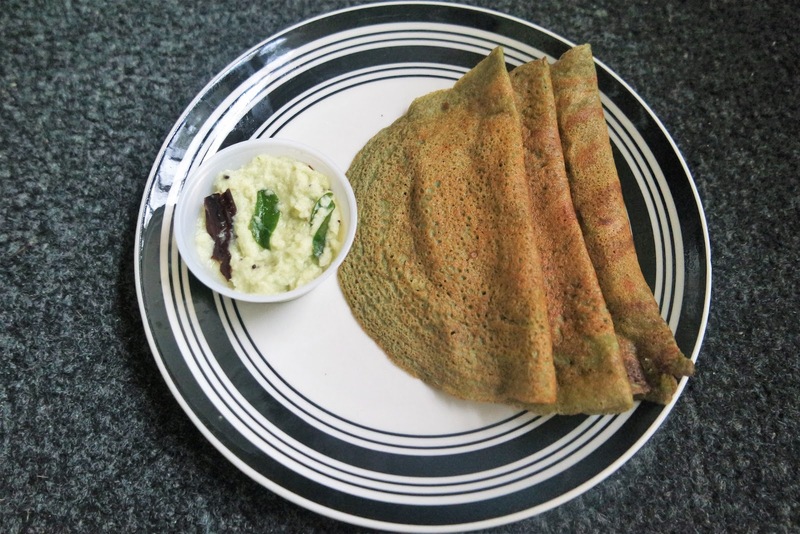 One more healthiest breakfast recipe, Mung Bean Dosa. It is a thin, crisp dosa, batter made from soaked green gram in water, green chillies, ginger garlic paste, rice flour, salt and cumin seeds. Green grams are highly absorbable protein content makes them a smart choice for vegans or vegetarians. Mung dosa is easy breakfast and can be prepared instantly. Soak mung for 2 to 3 hours only and also there is no need to ferment the batter. The use of whole mung offers many nutritious benefits. While its rich fiber content helps lower cholesterol and many more health benefits. Wash and soak the green Mung in water for 4 to 5 hours or overnight. Drain the Mung into grinder along with that add green chillies, ginger, garlic, salt, asafoetida, cumin seeds, rice flour. Grind to make a paste, add a little water. Now, turn on flame, place tava, once it is hot smear tava with some oil. Pour a dosa batter in the center of the tava and spread it quickly into a thin circle. Pour a tsp oil around the edges and cook until the dosa gets crispy and golden color, flip over and cook for about a minute and fold it. Here, Healthy, tasty Mung dosa is ready to serve. Serve Mung dosa with coconut chutney or with peanut chutney or potato curry. Enjoy !!! 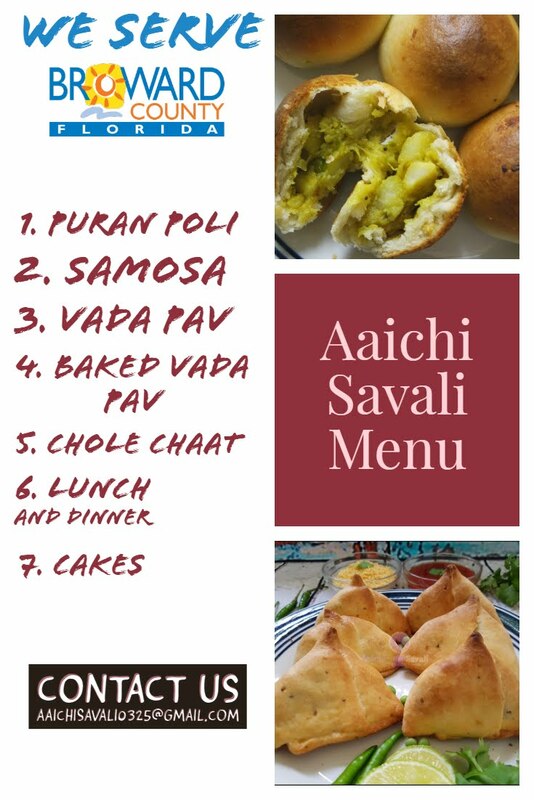 Complete recipe contains - 458 calories. Per serving contains 76.33 calories, along with carbohydrates - 14.75 g, fats - 0.34 g, proteins - 4.41 g.
Mung beans are a high source of nutrients including: proteins, manganese, potassium, magnesium, folate, copper, zinc and various B vitamins. They are also a very filling food, high in protein, resistant starch and dietary fiber. Heart - It helps to lower high cholesterol levels and protect against Heart disease and helps to lower high blood pressure. It has anti-microbial and anti-inflammatory, which helps to increase immunity and fight harmful bacteria, viruses, colds, rashes, irritations and more. Mung beans promote a healthy balance of bacteria within the digestive tract, which helps with nutrient absorption and immune defense. Weight loss - it helps to fights obesity and helps with weight loss, because Mung beans nutrition contains high levels of fiber and protein, they are one of the most filling foods. So, regularly eating Mung beans can help with reducing food intake and boosting weight loss. It contains B vitamins, folate and magnesium, which are useful for lowering the severity and pain associated with PMS cramps, headaches, mood swings, fatigue and muscle pains. It is good to eat Mung Bean Dosa for breakfast as it is very good source of carbohydrates and protein.